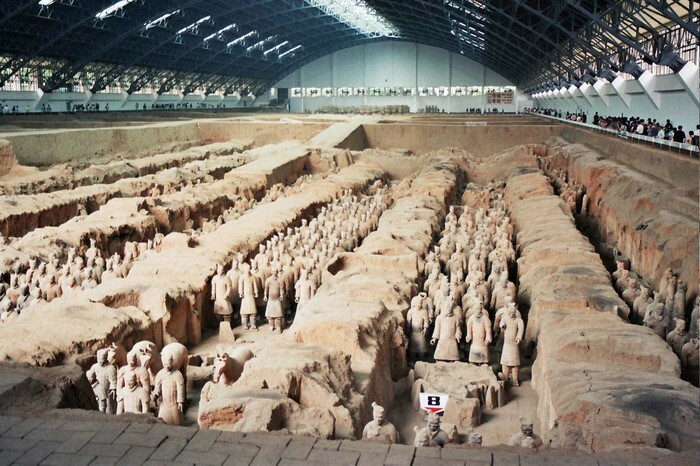 Seven thousand Terracotta warriors stand in full battle attire, lined up in order of rank; guarding the first emporr of China. 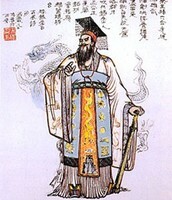 During the Qin Dynasty the first emporr, Ying Zing, ordered the project of the century; that would protect him into the after life. 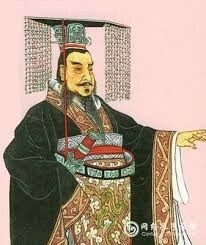 In 246 BC the emperor ordered his mosulium to be built, it would have to protect him and have all the things he needed for the after life. The first emperor was veary important to China. 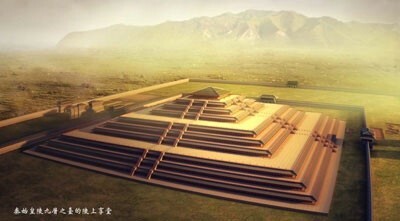 The mosulium took seventeen years to complete and had some hardships, but today the site still grows. 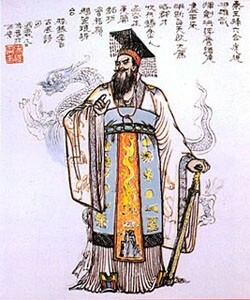 Ying Zing was veary important to China and the people because, when he ordered his mosulium to be built, they agreed that he should be protected into the after life. The monument took 17 years to complete. 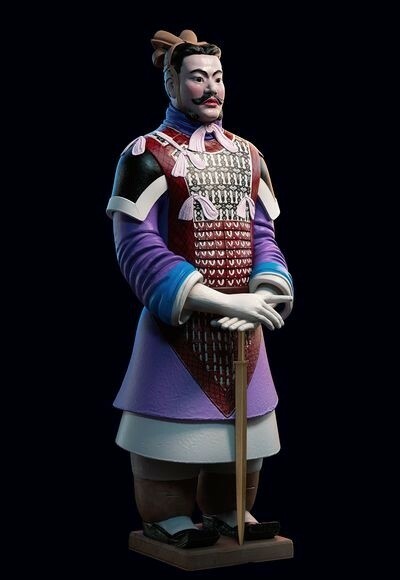 7,000 soldiers where built in full battle armor and bright colors around his mosulium. 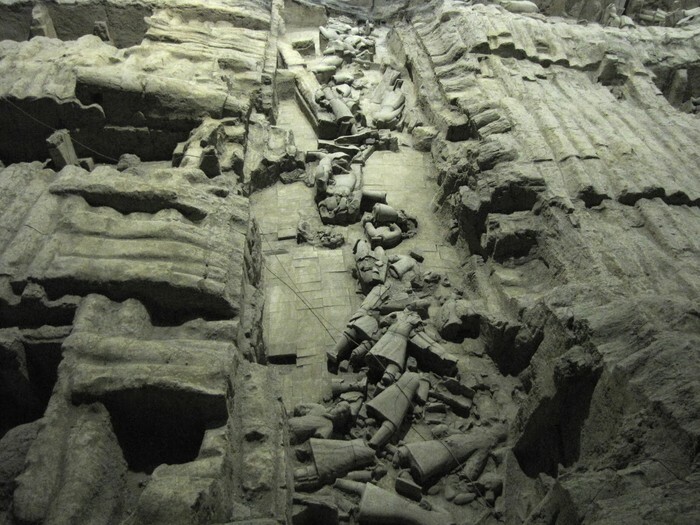 Hundreds of architects and slaves worked on the site. Today the site still grows. 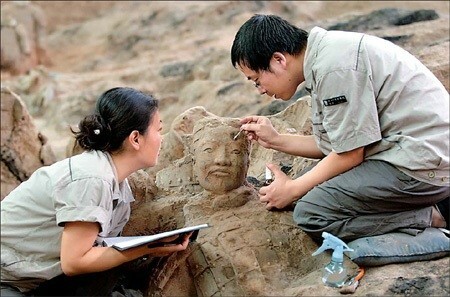 7,000 soldiers have been unearthed in rows, including horses and acrobats in mid proformance. The site of his tomb still hasn't been excavated, but a museum was built over the soldiers to honor the emperor. 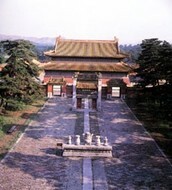 The museam includes many artifacts found on the site. 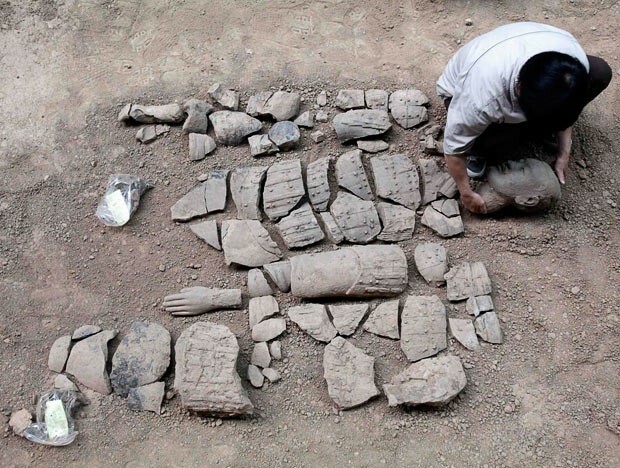 So many things where built for the emperor, that we are still finding slodiers and other pottery. 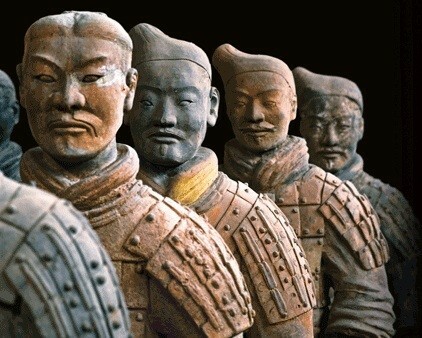 Seven thousand terracotta warriors have been found, standing in full battle armor; aranged in order of rank. They in some way give us a look into the past. 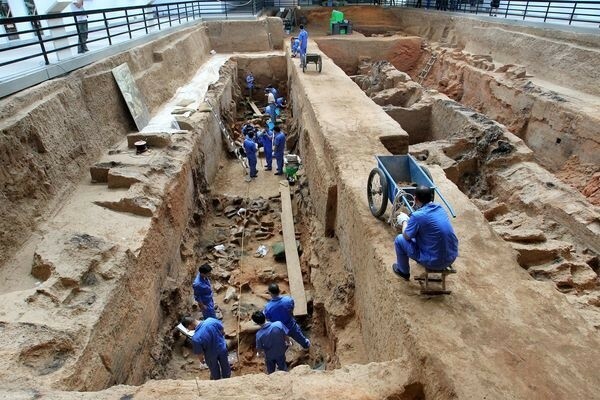 Emepror Ying Zing was very important to China and the construction of his mosulium had many hard ships, but today the museam grows and more artifacts are found. 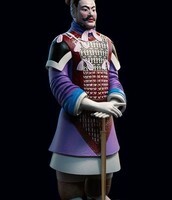 Read about the tomb of China's First Emperor, Qin, and his terra-cotta army, in this article from National Geographic. 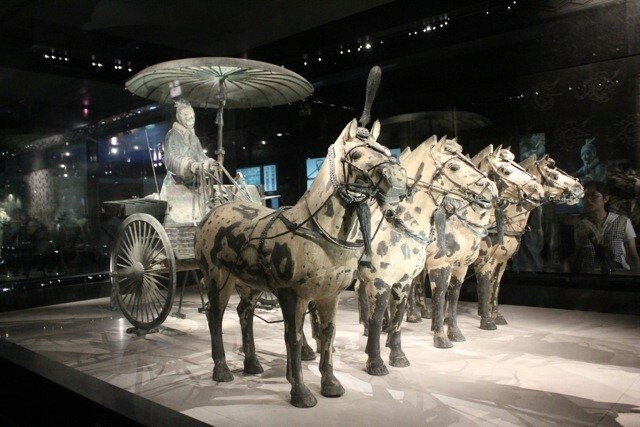 China Terra Cotta Warriors and Horses introduction of its pits, stories, military formation, dressing of terracotta army and bronze chariots with tours, pictures and videos.